you need to build a sustainable business. Simple time tracking tool that becomes your work tool. Visual calendar to see what everyone is up-to. team productivity reports at the end of the week, month or quarter. Easy to go back in time and update timesheet. 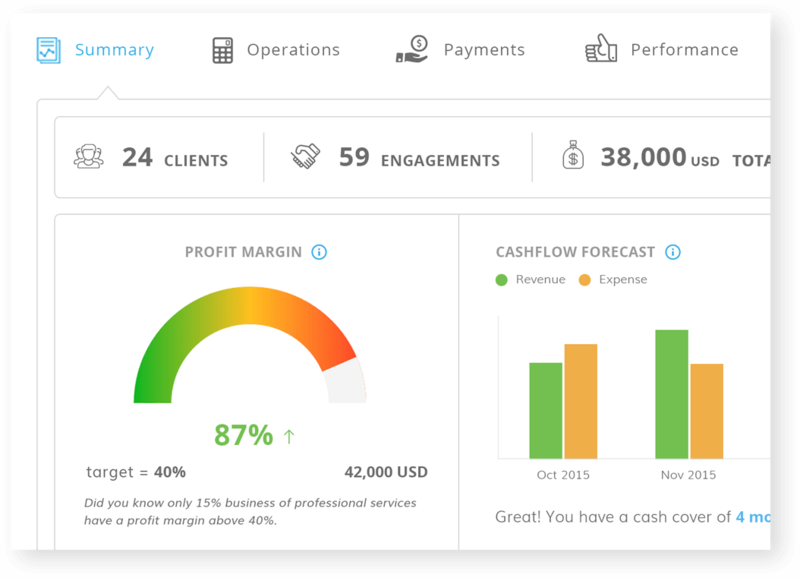 Cost management features you need to run an efficient professional service firm. Set budgets and target margins on new projects. Be notified once your cost approaches your set budget. 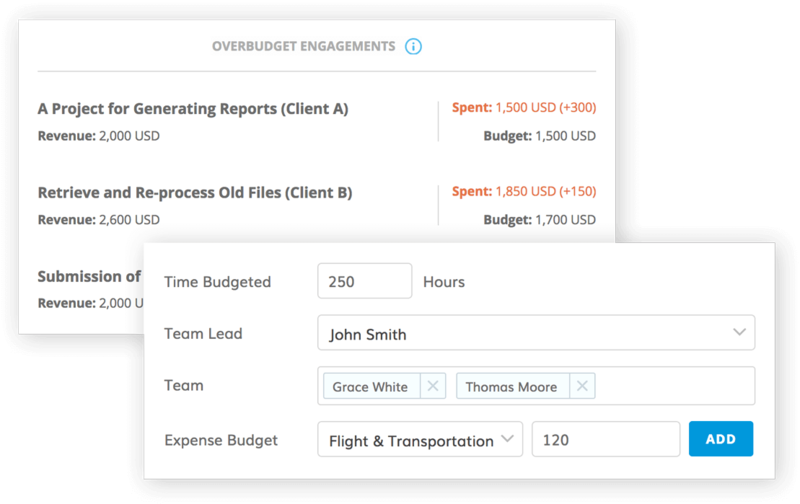 Improve your billing with cost insights into past projects. More information about your cost than your accountant can ever provide. Productivity impacts project delivery and deadlines. You definitely want to improve it. Know what your people have lined up for the day, and even the entire week. 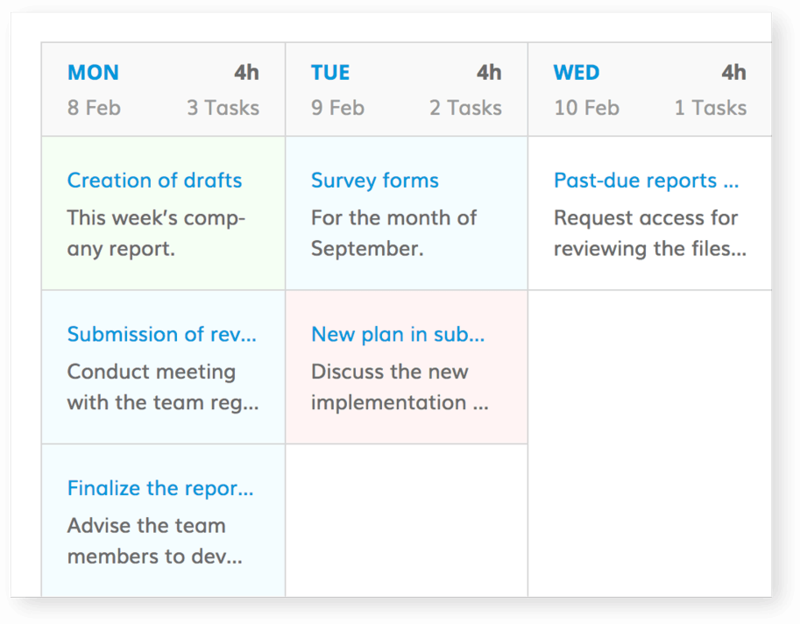 Assign to-dos easily and keep track of progress. Follow up easily and have them notified via 3 channels – Desktop Notifications, Emails and SMS. We do not just make your people more productive, we measure their contribution to the business. Set and manage deadlines; everyone knows what’s important. Know the full status of every project without having a project meeting. A private digital workspace for your business. 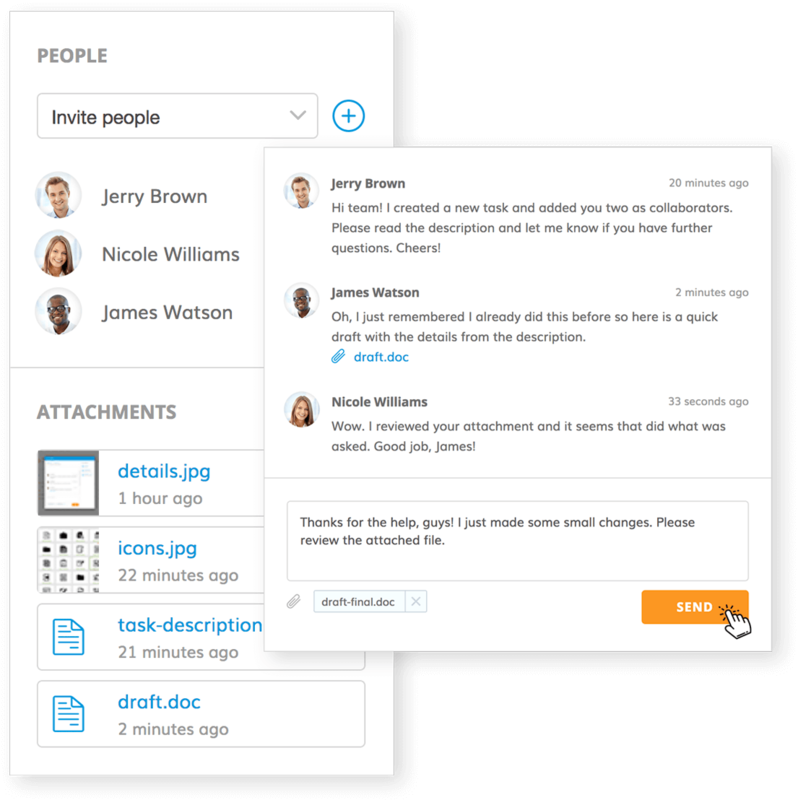 Share documents and files with anyone. Your digital assets available securely, privately and search-able. Initiate private one-on-one or team discussions. Streamline process from pre-sales to project delivery. Handle more than just client projects. 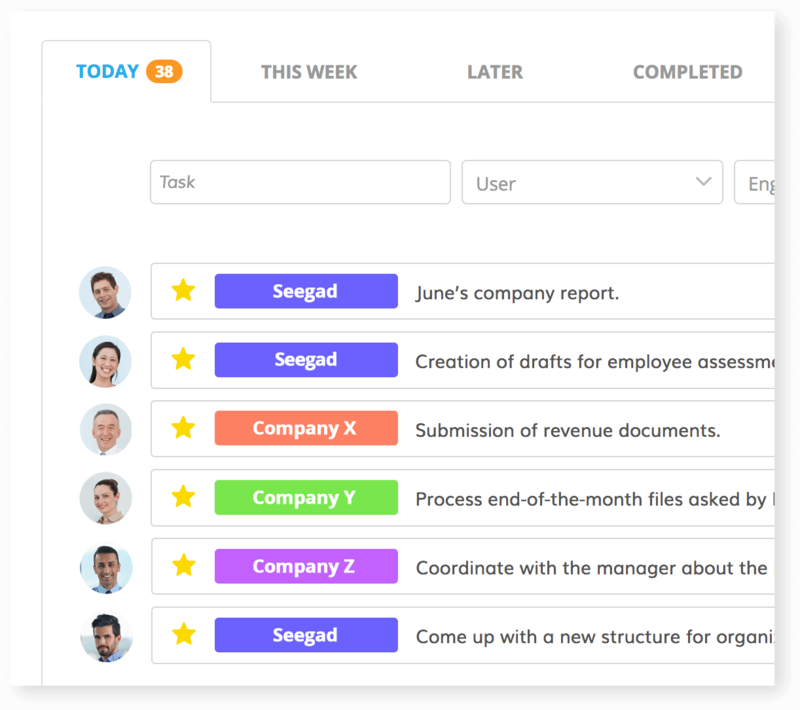 Seegad allows you manage internal operations too. Overall view of every client engagement going on in the company. Discuss the details of a task, drop a quick note about a task or request an update. More than just time tracking, Seegad is the ideal work tool for your team. Simple expense submission and approval add-on tool for your business. Digital tool for managing expense submission and approval. 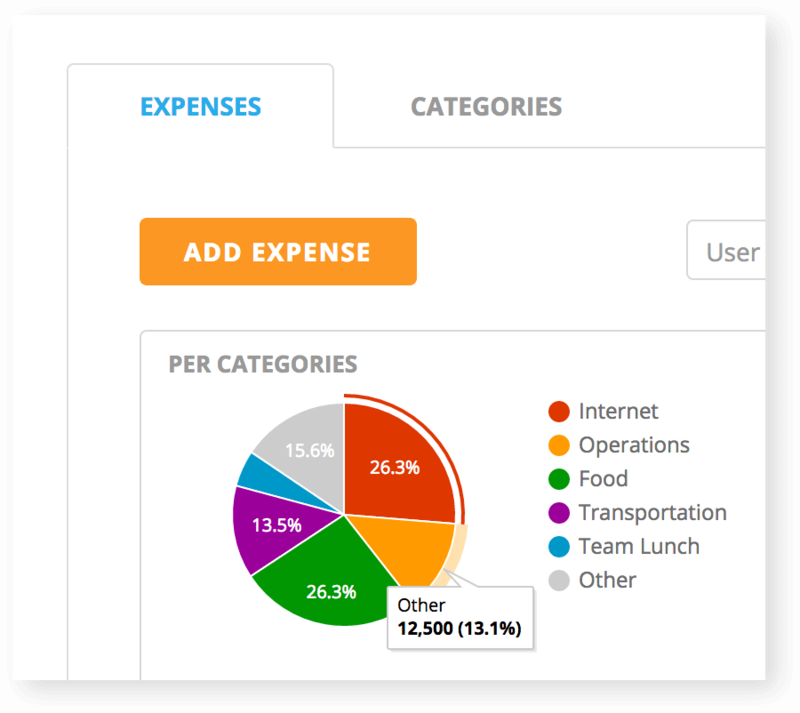 Categorize your expenses the way you want. See what projects, clients and expense categories gulp the most cash. Faster cash reimbursement for everyone. any gains in revenue will not lead to growth. Discover projects going over-budget and out of control early enough. Time is money is a cliche. For a service firm, it is business reality. Reports that show approved budget amount, budget gross profit, actual cost: hours and purchases, billing, gross profit and realization rate. Evaluate projects in relation to baseline budget. See how your resource utilization affects your profit margins. Make smarter decisions based on real data insight from your business. Measure business performance, job delivery and efficiency. 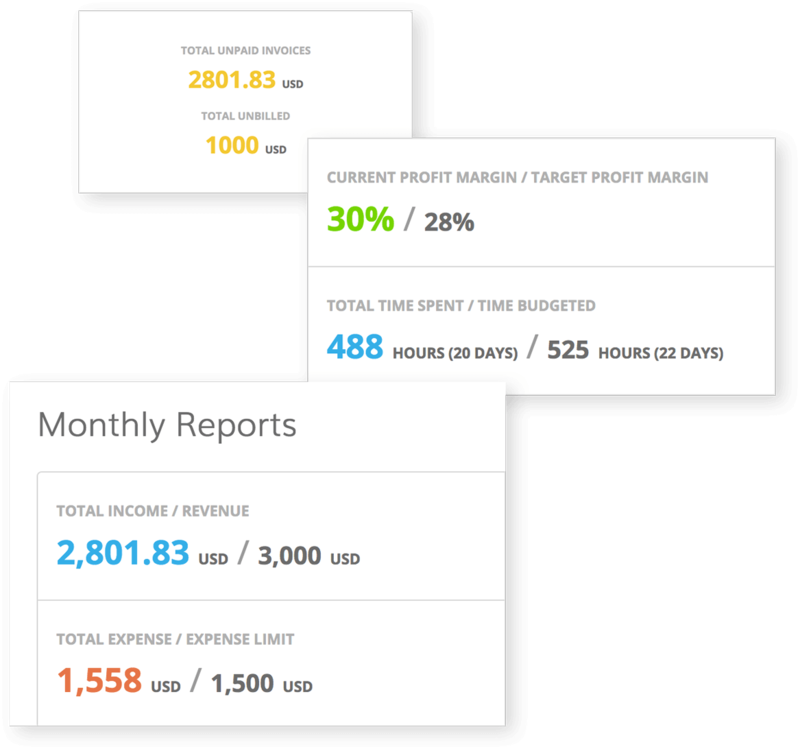 Measure costs and profitability across projects and people in real time. Comparative analysis between people, projects, clients or service units. All the insights you need to make better business decisions.